This article show how to sync statuses using external scripts library. Scripts work for Jira Software 7.4.0 and higher. This page describes how to synchronize an agile project between JIRA Instances using external scripts library. The guide includes scripts for both JIRA Server and JIRA Cloud instances. It means that all agile information within the project will be synchronized. Agile information includes sprints, epics, versions, ranking, issues with all data including issue statuses, estimates, change history, issue links, sub-tasks, typical issue custom fields, etc. Connection configured between Jira Instances. To ensure that the status on the destination side is set correctly, there should be a global transition to each status in all workflows. We have one Jira instance, let's call it source side and another Jira instance which is a destination side. It doesn't matter which one is the source and which one is the destination since the project sync is bidirectional. The source side agile project needs to be synced to the destination Jira instance. The destination side has a project to receive data from the source Instance. Let's consider you already have the Connection configured between two JIRA Instances. Now you need to configure Sync Rules to sync agile information. Scripts for the Cloud JIRA are different from the Server JIRA scripts. Please be sure to copy appropriate scripts. $JIRA_HOME/scripts directory is located on the server, where you have your Jira instance installed. If you don't have scripts directory you should create it. The Create and Change processor have SETTINGS section at the top. You need to configure these settings. Please replace demo data with your own to sync Agile projects correctly. Example of the script settings section from the Create Processor for Jira Server. Example of the script settings section from the Change Processor for Jira Server. External scripts for Exalate app for Jira Cloud are deployed by Exalate team. You don't need to copy files manually. The Incoming sync (Create /Change processor) have SETTINGS section at the top. You need to configure these settings. Example of the script settings section from the Create Processor for Jira Cloud. "Remote Project 2": "Local Project 2"
"Remote Status C" : "Local Status C"
Example of the script settings section from the Change Processor for Jira Cloud. In the Exalate admin menu, access the triggers and create a new trigger. Include all issues in your project to be synchronized using the previously created Connection. The Connection towards the receiving instance (Cloud Jira). Activate the trigger. 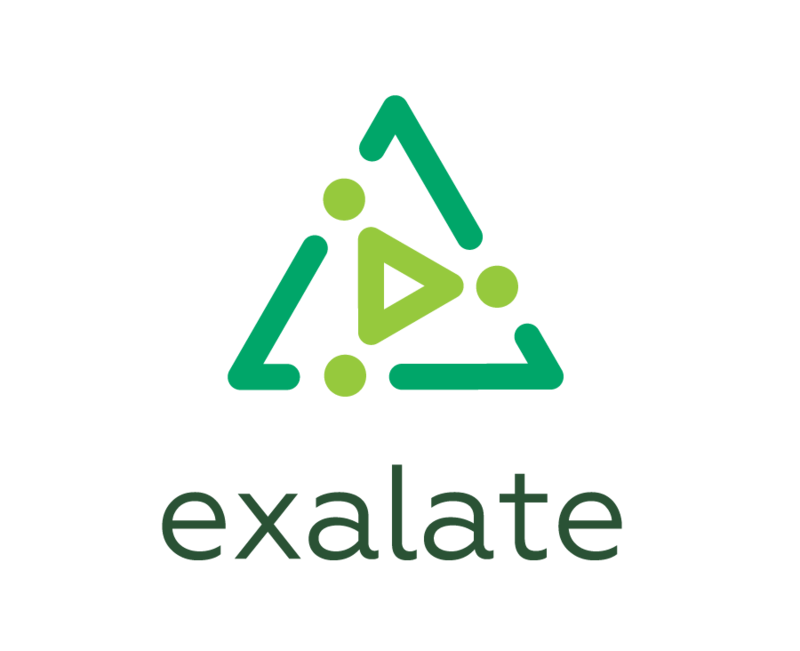 Exalate is running through all the issues and sending out all the information from the Server instance to the Cloud instance. After a while, all issues will be showing up in the same configuration as on the Server instance. If you us the project sync only for migration purposes, you should stop synchronizing issues as soon as the synchronization process is finished. Congratulations! Now you know how to configure an agile project sync using Exalate application.